The last time I won a crown, I was six years old and was named “Prince” of the big Morehouse Parish Cotton Festival in Bastrop (A lot of my friends are now rolling in the floor laughing now, I might point out. Really laughing). Except for Dr. Carl Turpin. He still hasn’t forgiven me for winning. He was six then, too, and I think his Mom told him he was going to win. In fact every time he fixes a tooth of mine, I think he drills a little deeper than is really necessary! But that’s another story. would require something my partner George would refer to as a “Fish jumping in the boat”. But on Saturday, March 21, 2015 there will be a King of King’s Big Fish Tournament on Lake D’Arbonne in Farmerville. This will be a single pole 6- hour fishing tournament with a $500.00 cash prize for the Biggest Crappie and a $500.00 cash prize for the Biggest Bass of the Day. In addition each winner will receive a Trophy and Bragging rights for one year as the Top Fisherman for Lake D’Arbonne. It’s sponsored by the Bayou State Crappie Association working with the local Chamber. 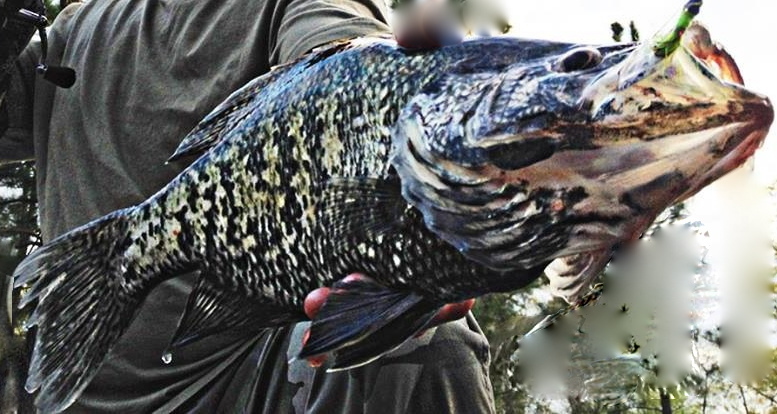 It could be a tune-up for the big national Crappie Masters tournament set for the lake on April 18. Mark your calendar. This is the final weekend of the “Celebrating the Waters of Union Parish” exhibit at the Union Museum of History and Art in Farmerville. The museum is located in the Chamber of Commerce building, 116 N. Main Street. Hours are 10 a.m. to noon on Saturday, and 10 a.m. to noon and 1-4 p.m. weekdays. The exhibit features artifacts, artworks, and photos that tell stories of people and wildlife connected to local bayous, rivers, and lakes of yesteryear and today. There is no charge for admission.